Chinese exports were resilient 2018. China’s December export growth likely cooled for a second month as global demand eased and front-loading of U.S.-bound cargoes faded, which could give Beijing more incentive to defuse trade tensions with the United States. December exports likely rose 3.0 percent from a year earlier, according to the median forecast of 27 economists in a Reuters poll. That compares with November’s 5.4 percent increase and would be the weakest performance since March’s 3 percent contraction. Annual import growth likely ticked up slightly to 5.4 percent, from 3.0 percent in November, creating the possibility Beijing would take more measures to shore up slackening domestic demand this year. China’s overall trade surplus is seen to have climbed to $50.73 billion in December, from $44.71 billion the previous month, according to the poll. Chinese exports were resilient for much of 2018 as shippers rushed out goods to beat imposition of higher U.S. tariffs. But downbeat factory output data in recent months suggests the trade war with the United States has taken a toll on economic growth while the impact of higher infrastructure spending has yet to be felt. 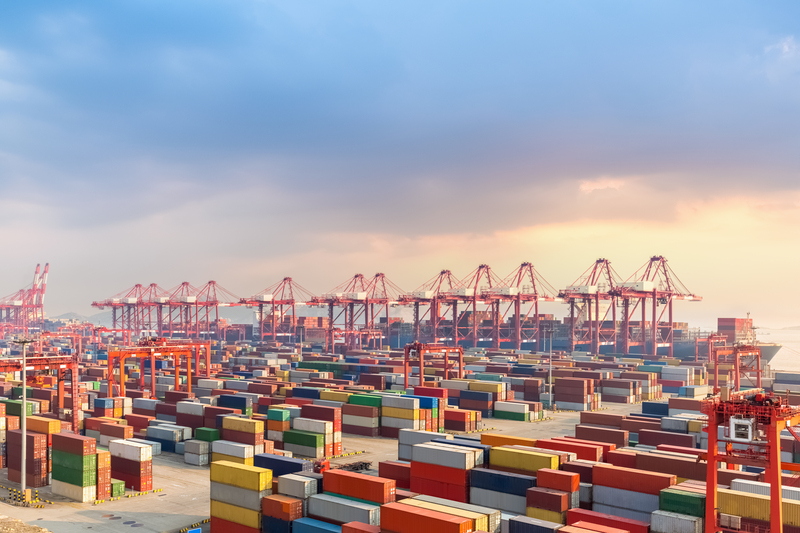 Imports at major U.S. container ports are leveling off due to high warehouse inventories after retailers’ months-long rush to bring in Chinese merchandise before higher tariffs hit, according to a U.S. retail trade report. Washington imposed import tariffs on hundreds of billions of dollars of Chinese goods last year and threatened further pressure Beijing to change its practices on issues ranging from industrial subsidies to intellectual property. China retaliated with tariffs of its own. On Dec. 1, U.S. President Donald Trump and Chinese President Xi Jinping agreed to a 90-day truce delaying a planned U.S. tariff hike on Jan. 1 as officials negotiate a trade deal. This week, a U.S. delegation had three days of meetings with Chinese counterparts in Beijing on their trade disputes.